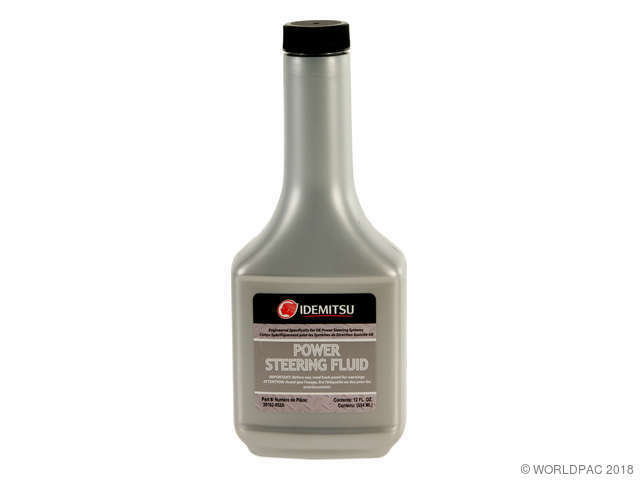 We stock Power Steering Fluid parts for most makes, including Acura, Audi, BMW, Chrysler, Dodge, Freightliner, Honda, Hyundai, Infiniti, Isuzu, Jaguar, Jeep, Kia, Land Rover, Lexus, Mazda, Mercedes Benz, Mini, Mitsubishi, Nissan, Porsche, Saab, Scion, Subaru, Suzuki, Toyota, Volkswagen. 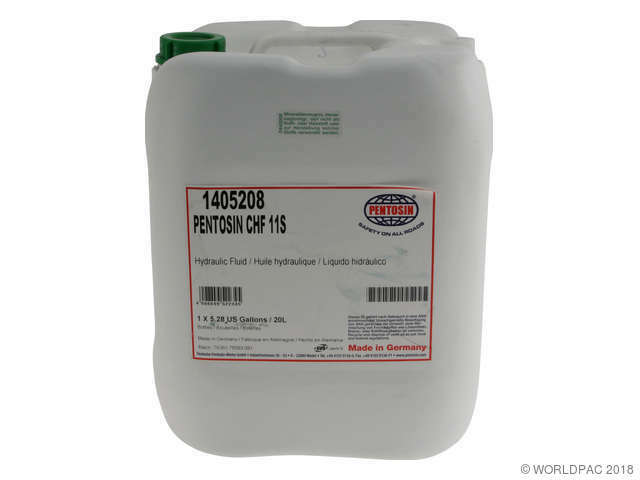 Pentosin CHF 11S Hydraulic Fluid formulated for power steering, rear axle steering, level control, hydro-pneumatic suspension and shock absorbers. Never mix with ATF fluids. CHF 11S and CHF 202 are fully compatible in power steering systems. Pentosin CHF 7.1 Hydraulic Fluid formulated for power steering, rear axle steering, level control, hydro-pneumatic suspension and shock absorbers. Never mix with ATF fluids, CHF 11S or CHF 202. 12 oz. bottle; For use in Honda and Acura power steering systems only. Before installing this fluid, please refer to the vehicle's owner's manual to confirm that this fluid is the correct one for that vehicle's power steering system. To ensure proper fluid is being used check the label near the fluid reservoir or cap. 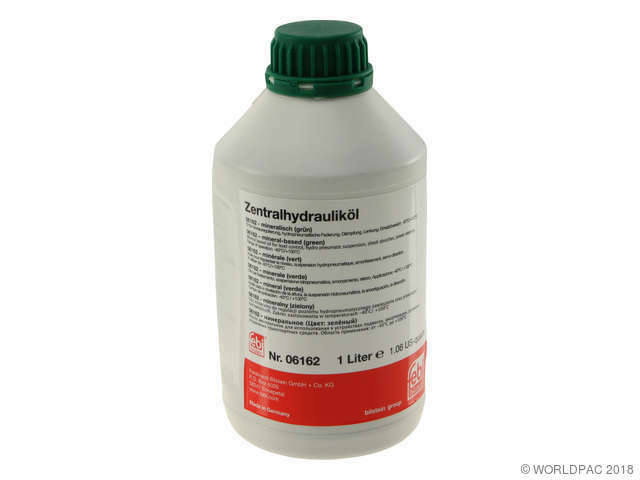 Hydraulic Fluid 11S Pentosin CHF 11 S.